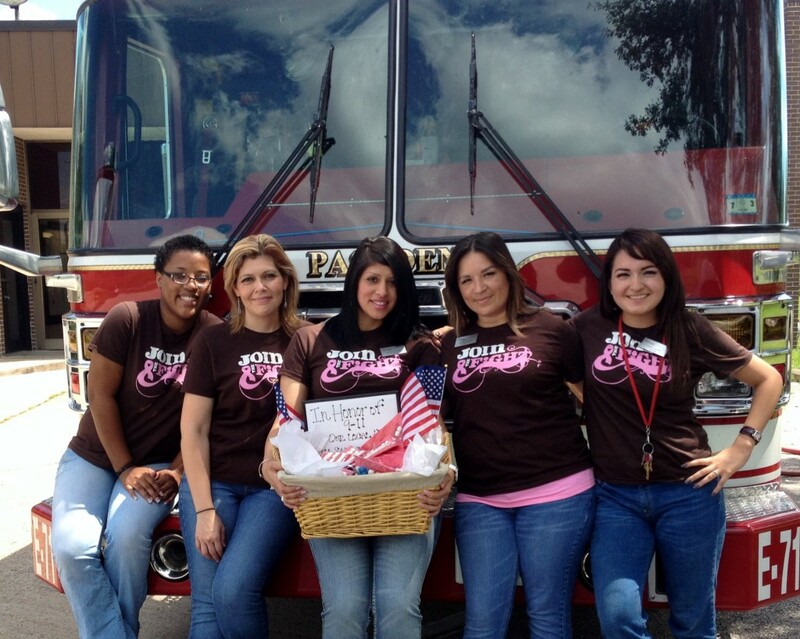 The wonderful ladies of Sandstone Apartments honored our local heroes on 9/11. 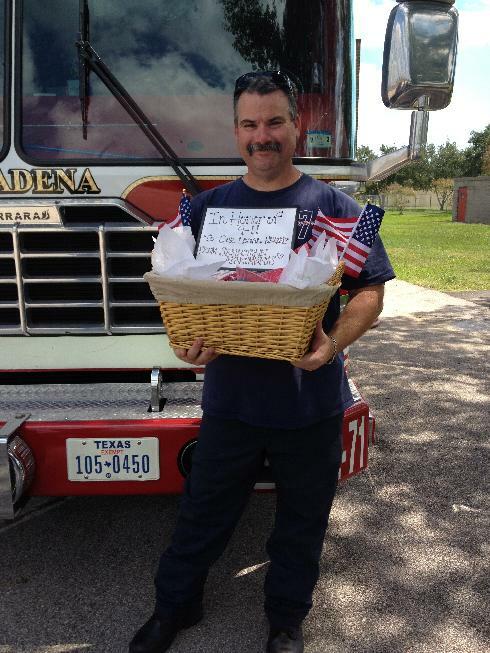 They prepared baskets filled with delicious red, white, and blue patriotic treats and personally delivered the basket to the Pasadena Fire Department. 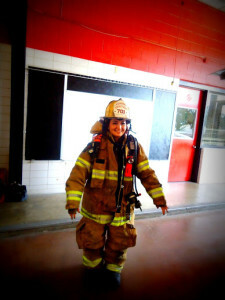 The Fire Marshall was so pleased that he offered them a tour of the fire department and a ride on the fire truck! It was an amazing experience for them to see the daily routine of our local heroes and to let them know how much their sacrifice is truly appreciated.